3 Day Hearing. Argued successfully that claimant was not an employee or owed all wages claimed and saved client £145,000 in compensation. Successful in arguing that appropriate steps had not been taken to ensure that claimant client was redeployed. 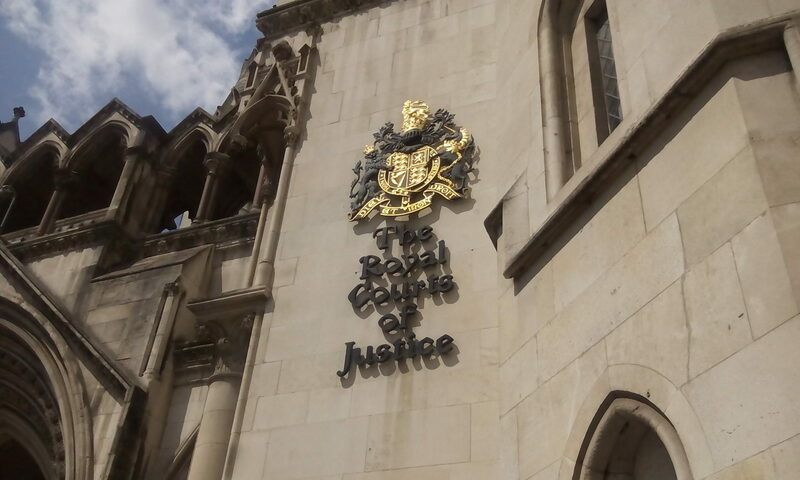 Convinced tribunal that client had the basis of a case for a claim under the Public Interest Disclosure Act 1998. Triumphant in defending client against a claim for £4322.50 under the Minimum Wage Act 1998.